A self-taught gardener, Nicole Burke founded Rooted Garden, Inc. out of her own kitchen garden in 2015. 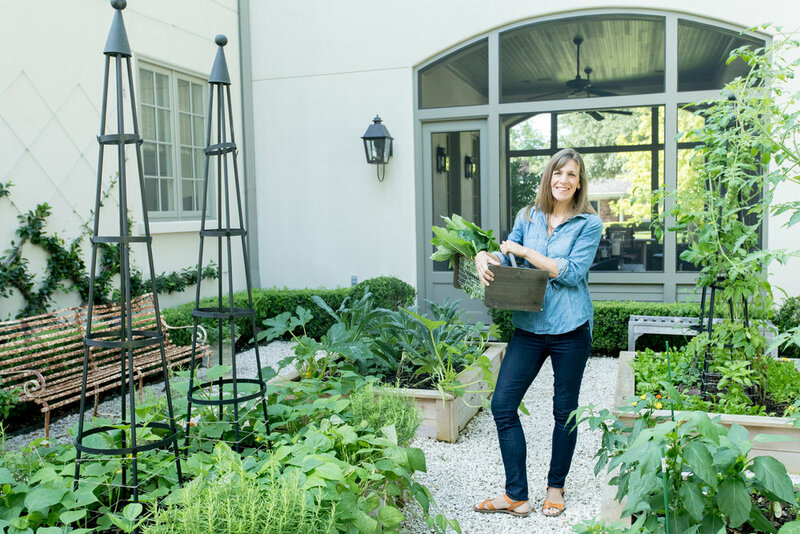 After serving over 150 clients & installing over 50 kitchen gardens, Nicole founded Gardenary, Inc. to share the kitchen garden with growers everywhere. GARDENARY simplifies the kitchen garden and makes it accessible to you through simple and detailed instruction, high quality resources, and excellent coaching. GARDENARY can help anyone become an extraordinary gardener.